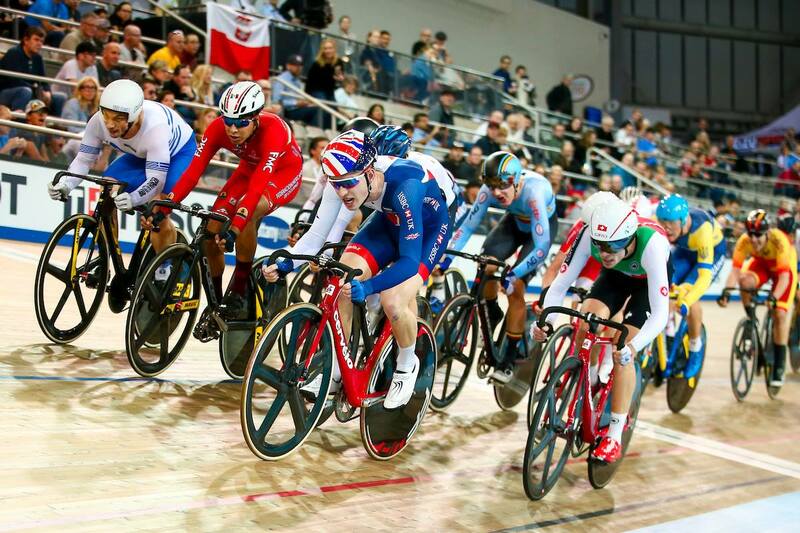 After a brief hiatus, the 2017-2018 Tissot UCI Track Cycling World Cup resumed on December 1-3, for the first time taking place in Milton, Canada, just west of the metropolitan Toronto area. This was the first time that Canada hosted a World Cup since 1998. 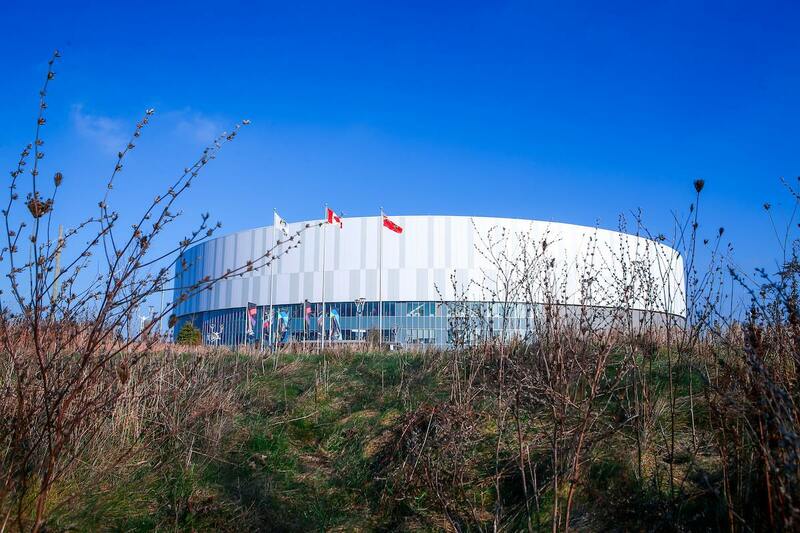 The Milton velodrome was built for the 2015 Pan American and Parapan Games, and is the home of the Canadian national track team. Milton is the only UCI Class 1 homologated indoor velodrome in Canada. Over 200 riders representing more than 30 countries attended the weekend’s event. The big winner was the remarkable Kristina Vogel of Germany, who remains unbeaten this World Cup season in the sprint events; sweeping the keirin, individual sprint and team sprint (with Miriam Welte) titles for the women; as she has done in the previous two rounds. The reigning keirin UCI World Champion is pretty much unstoppable at this point, and singlehandedly put Germany atop the gold medal standings. Four nations won two titles – Great Britain, New Zealand, Denmark and the Netherlands, while Japan, Belgium and host Canada each won one. 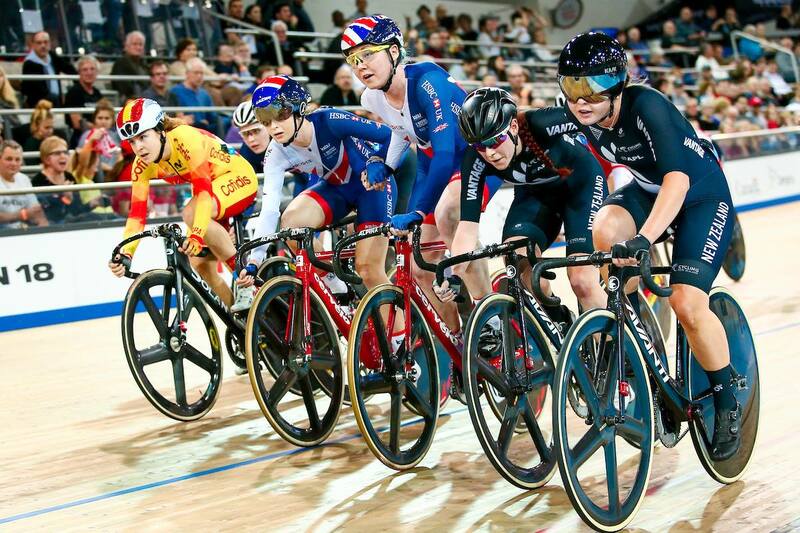 Great Britain’s Katie Archibald took two wins in Round 3 of the Tissot UCI Track Cycling World Cup in Milton, Canada, winning the points race and the Madison (with team mate Eleanor Dickinson). 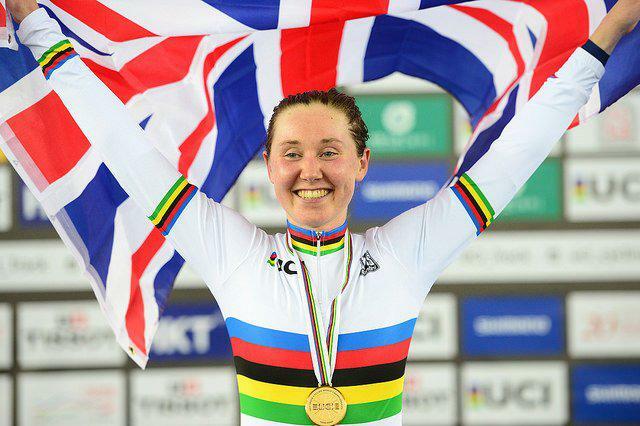 She is the reigning World, European and British national champion in the Omnium. Archibald won Olympic gold in 2016 as a member of Great Britain’s team pursuit squad, and has multiple other world and European titles.